Tuffi Films is an award-winning film production company based in Helsinki, Finland, founded in 2010. 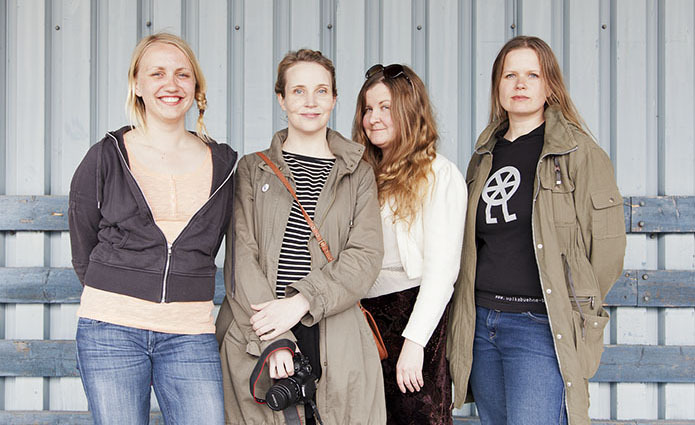 The company is formed of two producers (Elli Toivoniemi and Venla Hellstedt) and three writer/directors (Kirsikka Saari, Jenni Toivoniemi and Selma Vilhunen). The films of the company have enjoyed international success at the Academy Awards, and at festivals such as Sundance, Berlinale, Locarno, Visions du Réel and Clermont-Ferrand. Tuffi Films develops feature films with a wide range of genres from contemporary drama to comedy, as well as versatile creative documentaries and cross media series for television.  The company produces quality films and series on contemporary topics with a human touch, made to stand the test of time. Content with an international appeal that dares to make that crazy jump. 3. Small sized but giant in courage and tenacity. Feminine version.